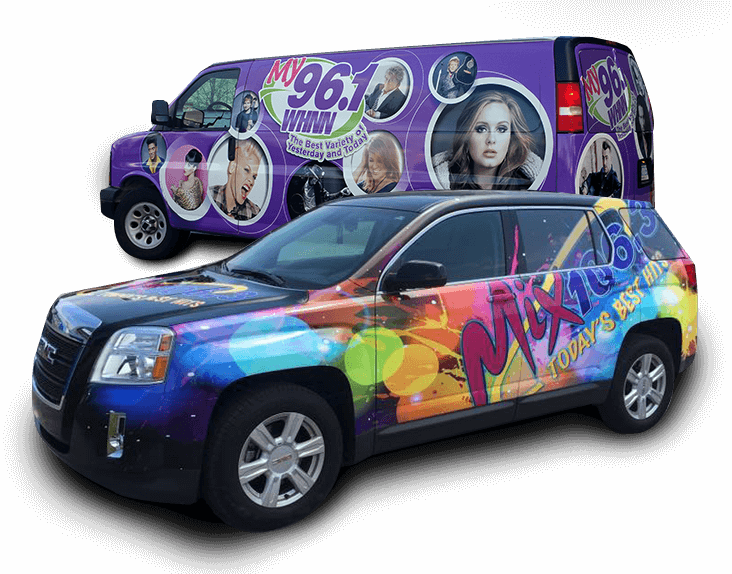 Vehicle wraps are everywhere and driving around without a wrap is business lost. Your vehicle can create unlimited impressions to potential clients everyday that your drive around giving your business an advantage over those without a vehicle wrap. Vehicle wraps and graphics are not just a trend that will fade away. Graphics on vehicles go back many years and with new technology we are allowed to wrap entire vehicles, semi trucks, trailers, vans and more with ease as well as high definition wrap clarity. SIGN IMAGE is a leading designer and manufacturer of vehicle wraps. Not only do we have excellent style and clarity to get your wrap noticed, we offer a 5 year vehicle wrap warranty that is backed by 3M. Our vehicle wraps are meant to last which means in a one time wrap purchase you will be getting 5+ years of advertising on your vehicle. 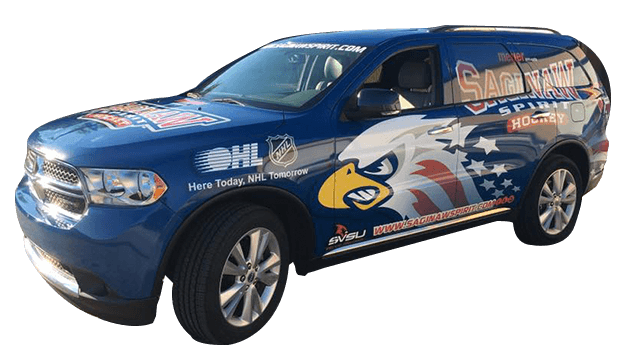 Vehicle Wrap advertising is much more affordable than any other type you could purchase and on top of that you see results almost instantly. We create all types of vehicle graphics for brand and business identification, from full auto-wraps to partial-wraps, vinyl lettering, and graphics, we have the solution you need to increase your business visibility. Vinyl graphics are a fantastic way to introduce your business to your community, simply by going about your daily routine. Full auto-wraps are by far our most impressive option. This graphic option allows you to completely transform your vehicle into an advertising powerhouse. 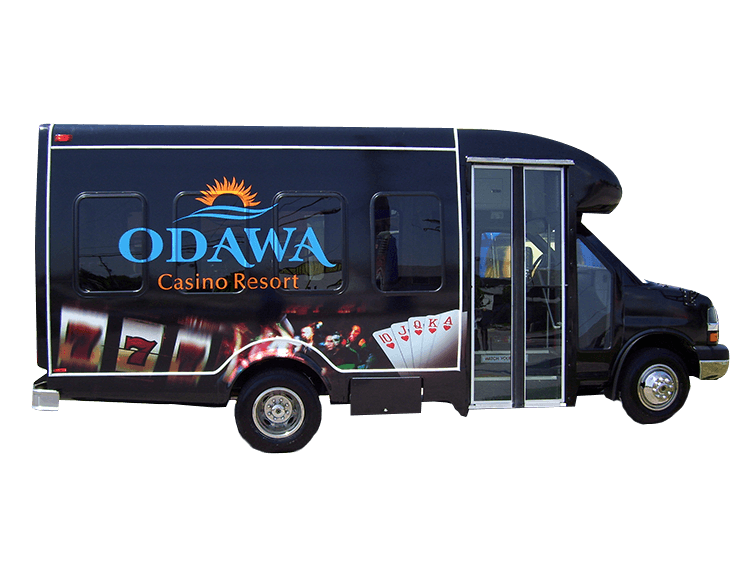 When you’re looking to add a logo for brand identification, vinyl vehicle graphics are a cost-effective, attractive way to do just that.